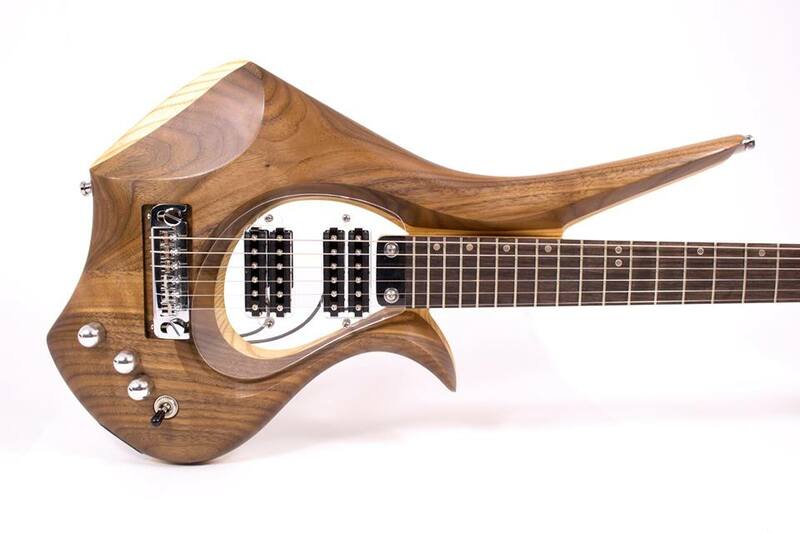 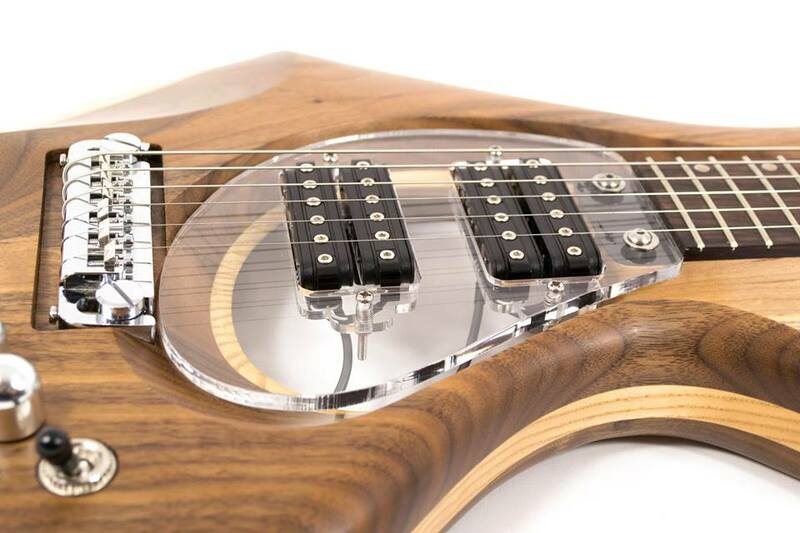 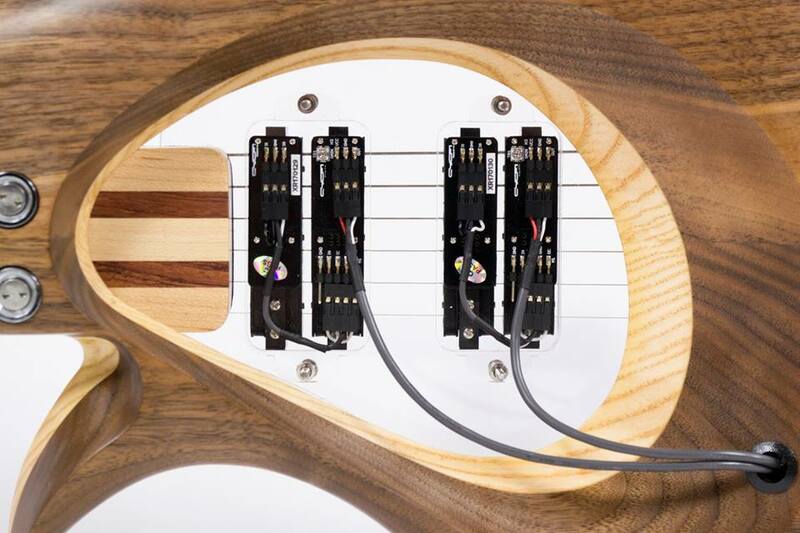 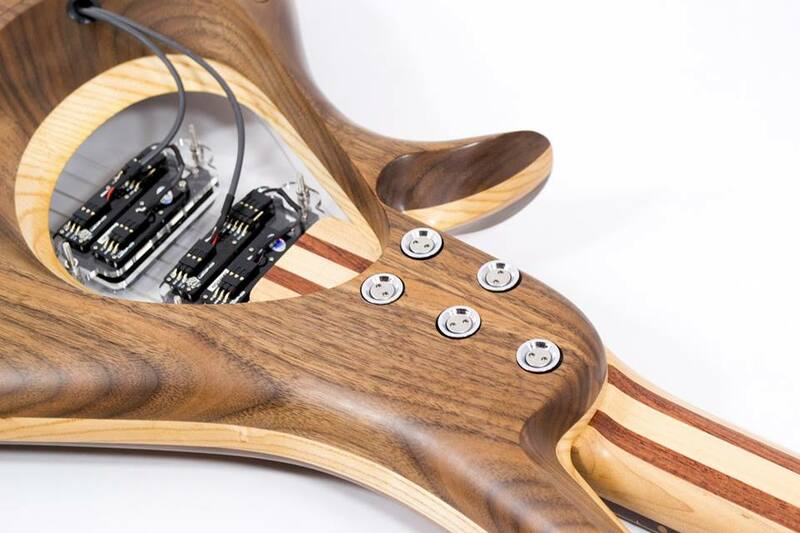 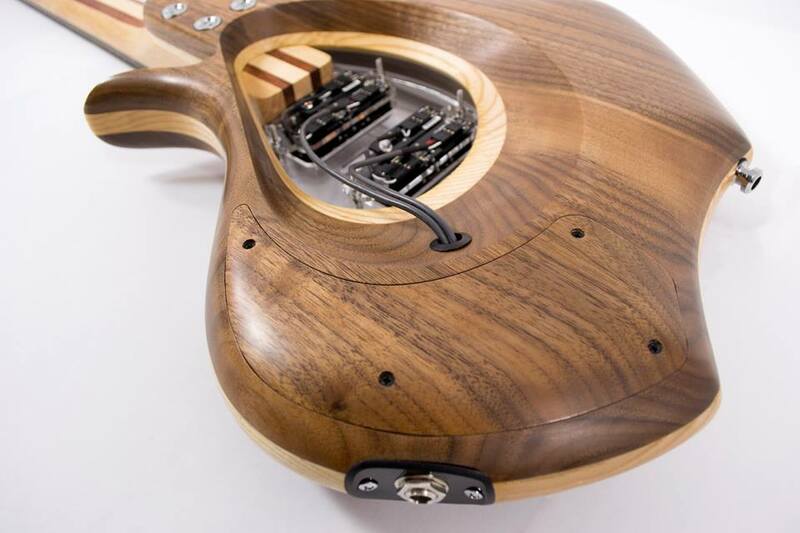 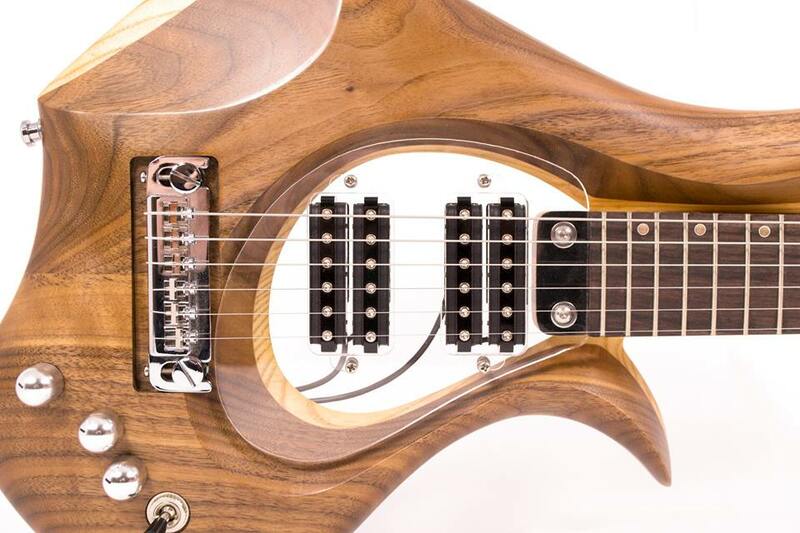 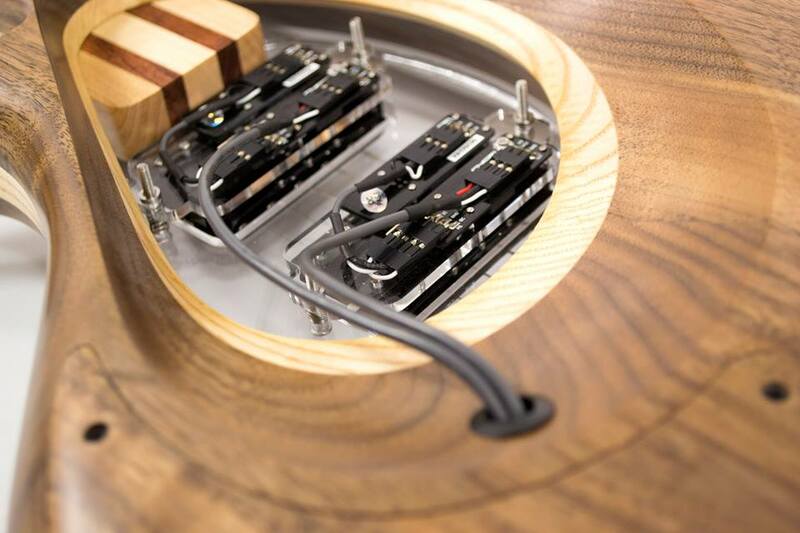 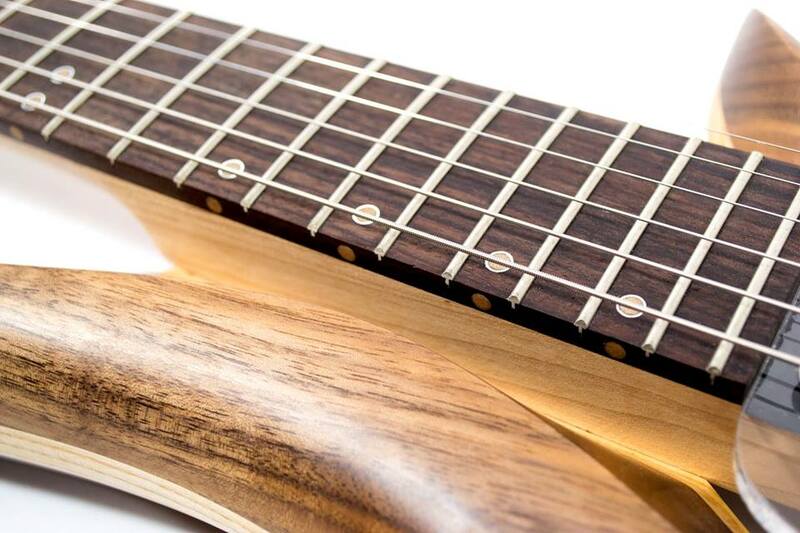 It’s amazing to see what luthiers are building using our pickups! 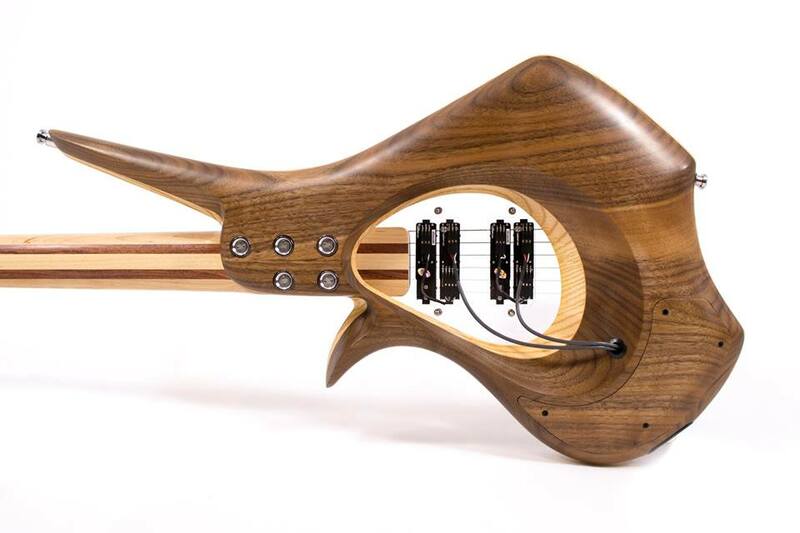 THIS is a work of art! 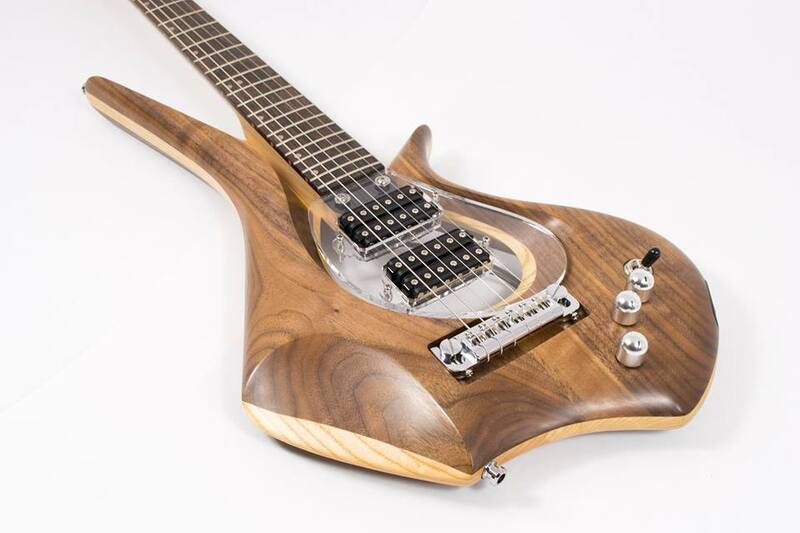 Exquisite build by Keith Felker of Mother Plucker Guitars LLC. 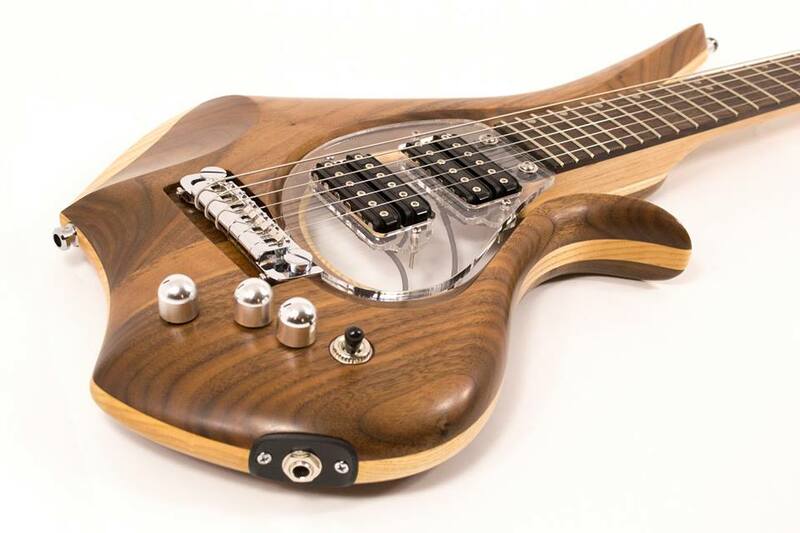 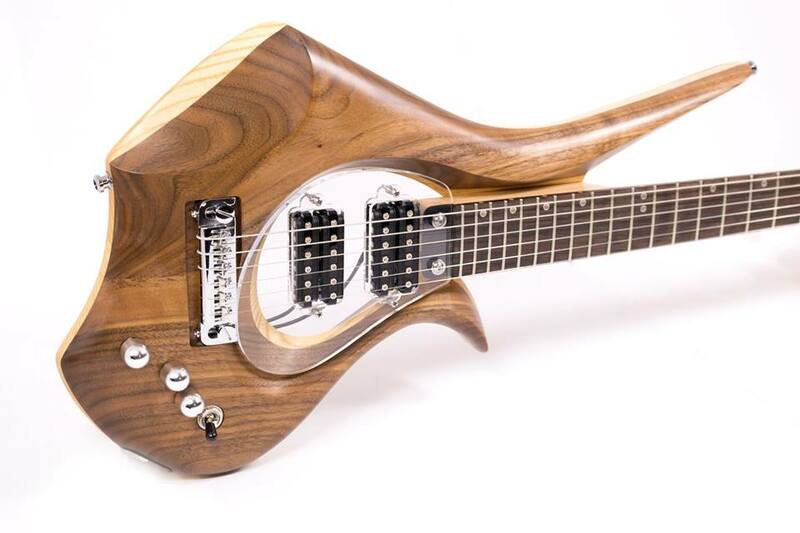 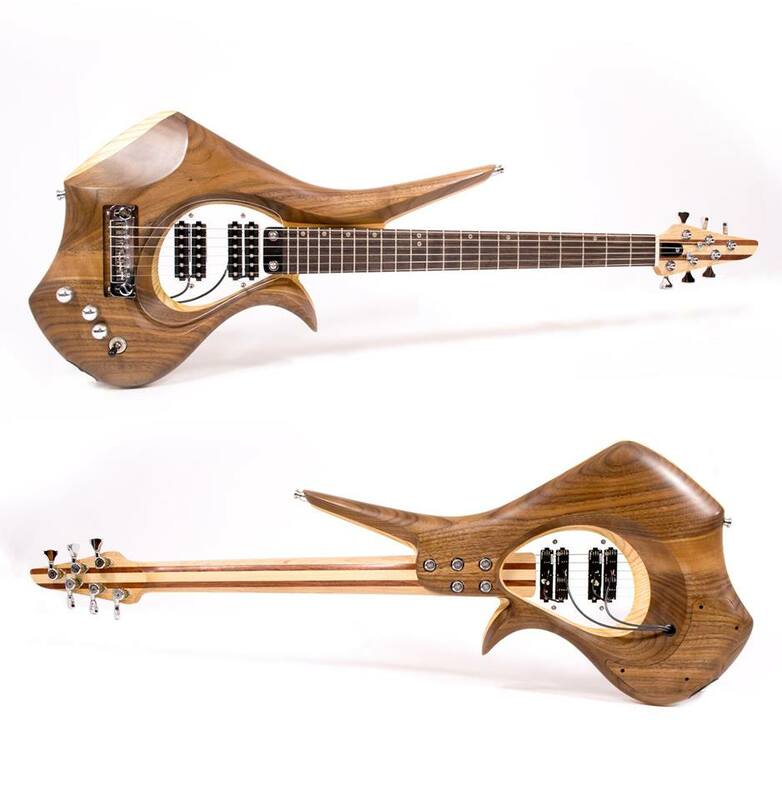 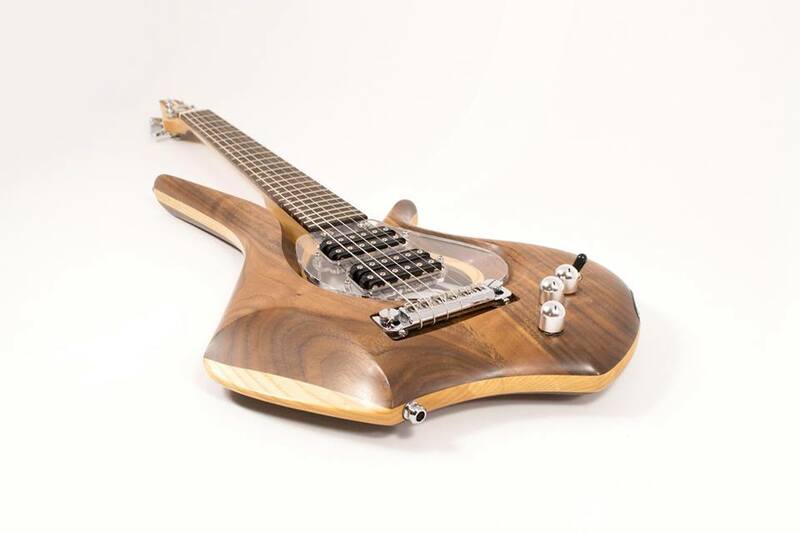 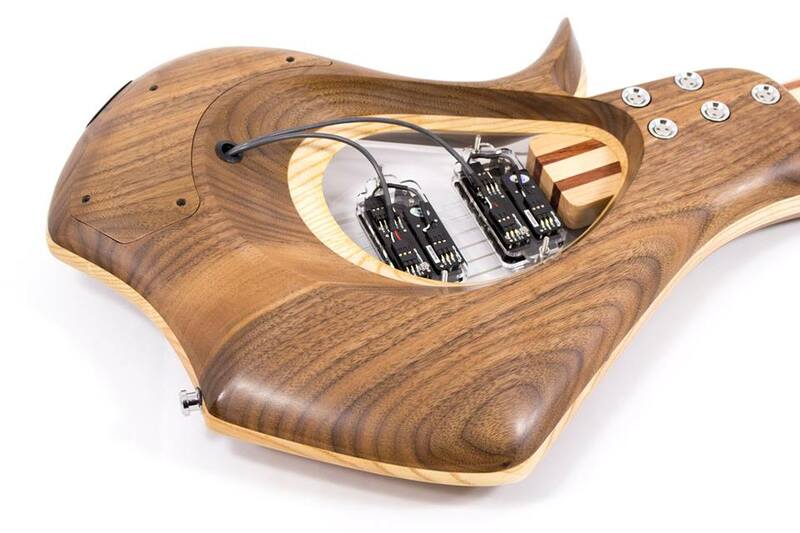 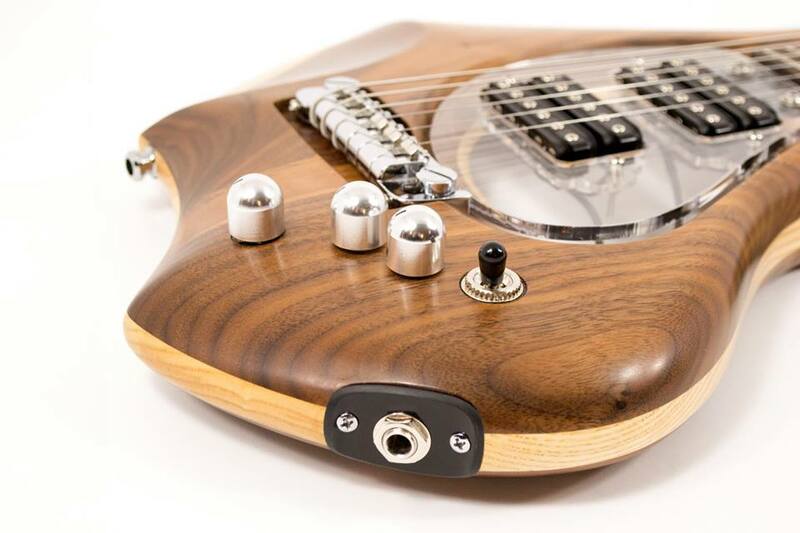 Satin Oil Finish, Walnut and Ash sandwich body, 25.5″ scale length, Floating Magnetic Cycfi Pickups.